Connect to your passion for Australian Sports with Best Australian Odds. 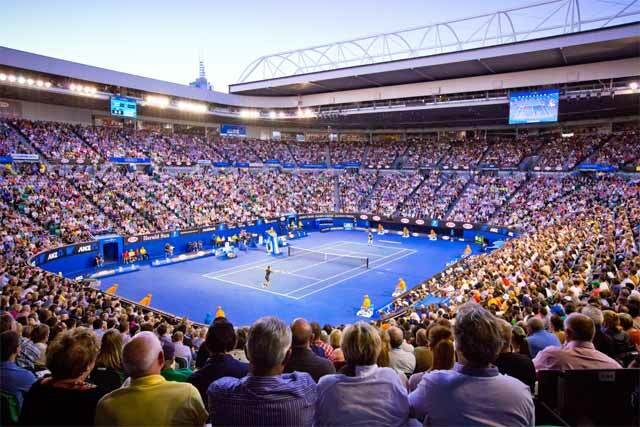 It’s easy to go sports mad in Australia which hosts events for Tennis, Cricket, Rugby, Football and much more. Sports are now something of a national and natural obsession in Australia which results from its long history deep within Australian culture. Watching your favourite match is exciting and overwhelming as it is for Aussies, but when you bet on it, winning takes a whole new meaning. At Bestaustralianodds we provide you with the latest Sports odds offered by the finest bookmakers in Australia. Along with all the recent news and score updated of your favourite team or player, we also provide a beginner’s guide to rookie punters out there who just can’t wait to make some good dough out of the best odds in the market. The best way to understand odds is to understand sports. Since its obviously essential to understand the sport before wagering on it, we recommend you to carefully go through all the information provided in this page. It does not matter if you are a sports betting fan in Melbourne or in Adelaide, you will always find great betting lines available for Aussie Football, Cricket, Tennis, Soccer, Rugby and more. 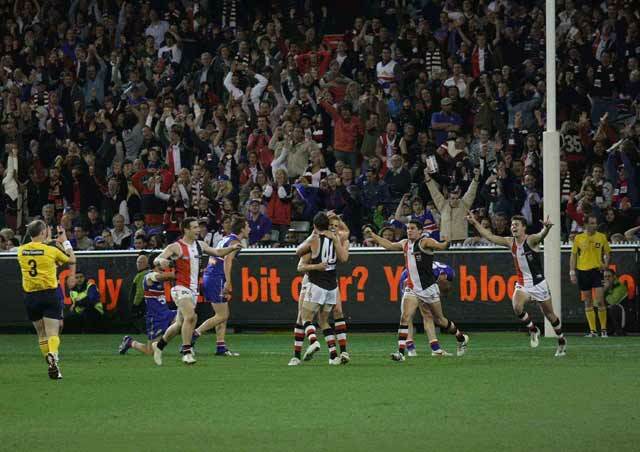 Australian Rules Football has grown so popular that punters can find more than 100 markets when the season is right, especially when it comes to Australian Football League or AFL. Developed in Melbourne in the 19th century, AFL is Australia’s premier spectator sport, and the most attended sporting league. The league comprises 16 teams which play 22 home and away rounds between late March and September. The season long AFL series culminates in the AFL Grand Final, one of the country’s top sporting events. There are several sub-markets for betting in Aussie Rules and the popular ones are Moneylines (1X2s), Handicaps, Futures, Props etc. Click here to know all the ins and outs of Aussie Rules Football. Rugby League is a full contact sport that branched out from Rugby Union in the early 20th century. National Rugby League is Australia’s top rugby league competition and runs through March until October each year. Each of the 16 teams strive to reach the NRL Grand Final which is one of Australia’s most watched sporting event. A wide range of betting options such as head-to-head, margins, total points, over/under etc. are available while wagering on rugby. Get to know more about Rugby League here. 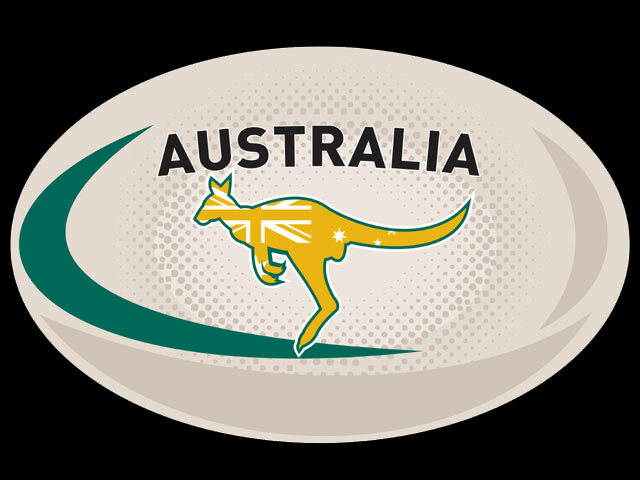 Rugby happens to be a sport that has possibly the largest volume of followers with a large number of local leagues in Australia that have developed more markets for Rugby wagering that previously existed. At Bestaustralianodds you will find Rugby league at the top of the list of sports that are offered by all our recommended bookies. Commonly known as Rugby Football until 1985 after a monetary disputed Rugby was split in the Rugby Union and the Rugby League with both being played in this era with slightly different rules. Apart from Straight bets where you wager on which side is going to bet, player can also placehadicap wagers, winning margin wagers, 40 minutes wagers and so on. Get to know more about Rugby Union here. Cricket betting has been a favourite for Aussies for over a century, yet there are still many sports fans that haven’t the slightest idea what betting cricket odds look like, or even how the game of cricket is played. 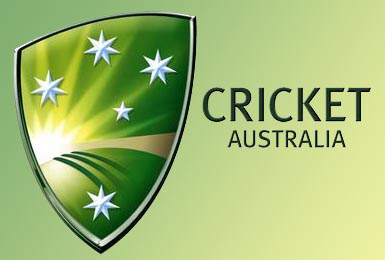 There’s plenty of betting action surrounding cricket in Australia mainly including the ashes and ICC World Cup. The increasing popularity of new forms of the game such as 20/20 has also been a popular betting option with punters. Cricket is a game awash with figures, statistics, averages and form, thus making it a punter’s dream and there are several competitions and forms of the game that can be wagered on. There is an overwhelming range of betting options present on Cricket betting. The normal match betting, where you place bets on which team will win has always been popular but on top of that punters can bet on most sixes, team of top batsman, top team batsman, top team bowler, team totals and much more. Yet, the game of cricket is not all that difficult to understand and thanks to cricket odds sites, cricket betting has never been easier. For all information on this legendary game, click here. In soccer betting you will find three main soccer leagues available. They are the English Premier, Italian, and MLS soccer leagues. There are also many other leagues and tournaments throughout the year that attract great soccer betting interest. The biggest occurs every four years when the best soccer players compete for the World Cup. Soccer offers numerous sub-markets including correct score, over/under, handicaps, 1st/2nd half betting and many more. For the vast majority of soccer matches, the home team is always listed first unless otherwise noted. For all of the different soccer bets listed above, only the result after regulation time (including time added on for stoppages) will count for betting purposes! Extra time, golden goals or goals scored in a penalty shootout do not count unless otherwise noted! To know more about Soccer and its popularity in Australia, click here. Betting on Tennis, especially Australian Open is always popular. For Australians, it’s also about getting into the thick of the tennis fever that hits the nation as the world champions strut their stuff. Australia hosts this tournament in January; which attracts over 650,000 people each year. There’s no doubt Australians loves their tennis, therefore creating high demand for betting on most tournaments held throughout the year. Most bettors place their bets on these markets as they are also the simplest way for a player to understand. Here you are betting on one tennis player to beat his opponent and advance to the next round. In additional, punters can also place handicap bets, bets on match totals, set betting or tournaments winner bets. Since, there is such a high demand, punters should always look out for special promotions and offers from bookmakers when heated tennis matches are taking place. To know more about this wonderful game of Cricket, click here.